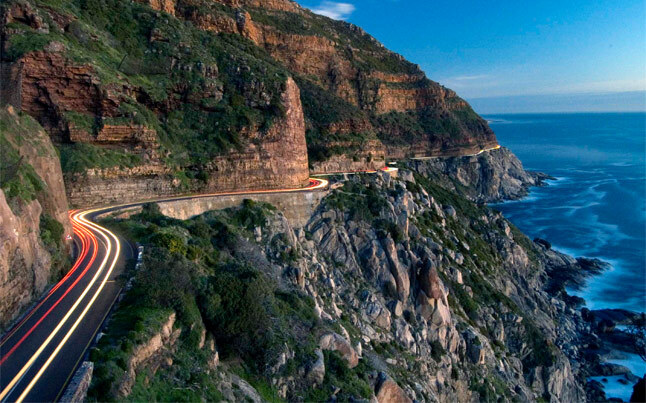 Enjoy the beauty of all famous locations of the Cape Peninsula while in the privacy of your own vehicle and driver. The day can get tailored around when you would like to depart and when you would like to return within a 9am to 5pm time slot. 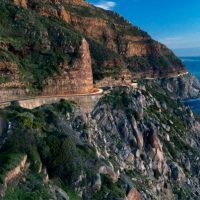 Visit places like the Boulders Penguin Colony, Cape Point Nature Reserve, Kirtstenbosch Gardens, Simonstown and drive along the picturesque Atlantic Seaboard via the world famous Chapman’s Peak Drive. 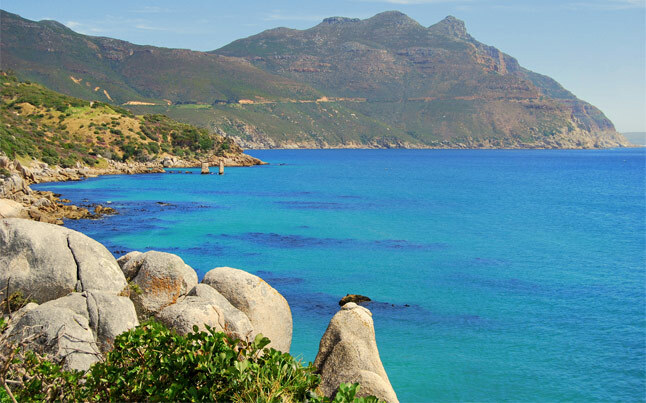 Stop and have lunch from one of many restaurants with a view of the ocean. 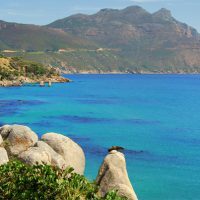 This tour is the best of what Cape Town has to offer! Cost for the above(1 to 3 pax) is R3500.00 in total for the day. Excludes all entries and meals which are paid for on the day by client on arrival. 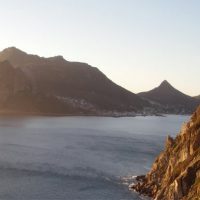 Please note as a private vehicle is being used in the above tour we can tailor make the tour based on your requirements and can certainly visit locations of your choice around the Cape Peninsula. 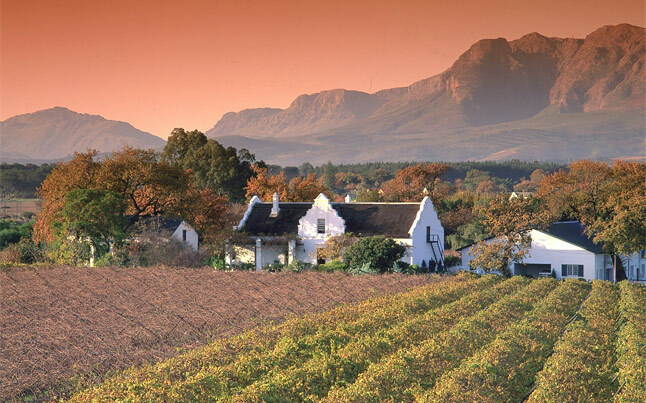 10h30 – Join their famous cellar and wine tasting tour. 13h00 – Arrive for lunch. 15h20 – Arrive at Waterford Wine Estate for wine tasting. 17h00 – Drop off at hotel. Cost for the above(1 to 3 pax) is R3500.00 in total for the day. Excludes tastings and meals which are paid for on the day by client on arrival. 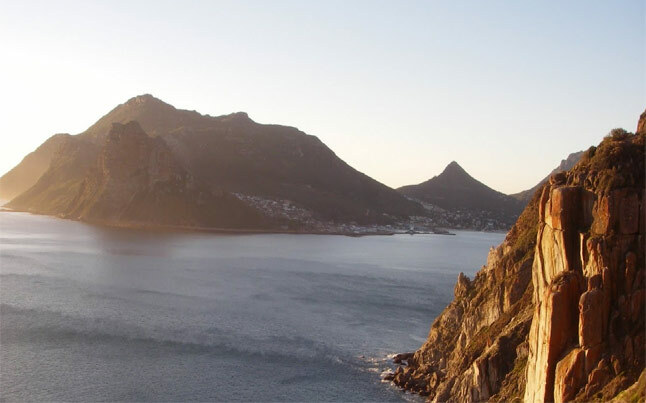 We take you on a beer tasting adventure around Cape Town. We visit South Africa’s oldest brewery(South African Breweries) for some beer education and tasting. 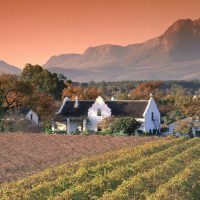 We then head out into the Winelands to visit 2 of the modern micro-breweries producing some tasty craft beer before heading back to Cape Town.